South East Loading Oy was established in 1997 in Kotka, Finland. We are an independent company providing cargo handling and warehousing services. Our daily work consists mainly of handling transit cargo that continues its way to Russia but we handle domestic import and export cargoes as well. 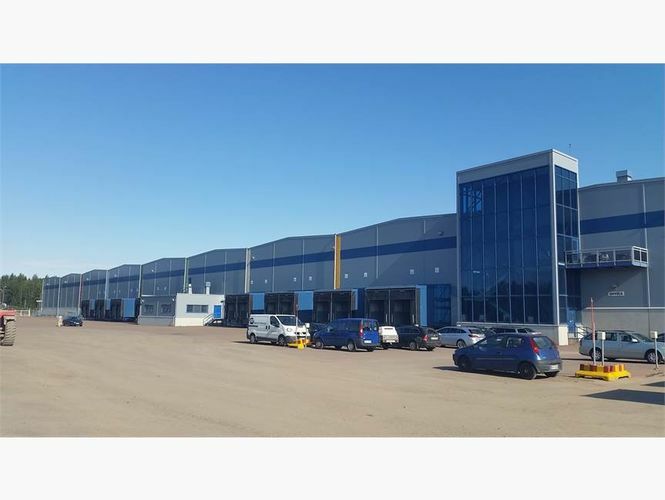 In 2016 we moved our operations to new warehouse and office facilities in port of Mussalo, Kotka. Our personnel include skilled and experienced workers in warehouse and office. Warehouse personnel perform the cargo handling, checking, sorting and packing as well as many other jobs that may be required depending on cargo specification. Our office personnel keeps warehouse stock reports up to date, reports to customers about all the movements of their cargo and keeps all the other necessary information up to date. During the past years in this business we have created a strong network of reliable logistics partners may it be shipping lines, trucking companies or many other companies that are involved in this business. This gives us the chance to offer our customers comprehensive service package that includes all forms of transportation, export and import documentation, customs clearance and warehousing services in both countries Finland and Russia.